There really is more than just one good reason to get your kids to help you out with the household chores. The truth is, it’s more than just getting things done. 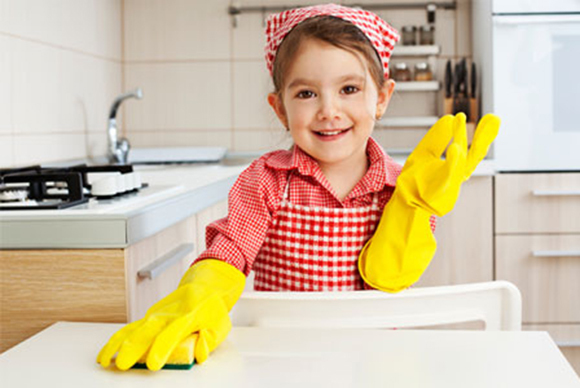 Getting your kids to do some household chores is not just good for you, but for them as well. Sometimes, you hesitate to have your kids do something around the house. Because of that, you end up doing everything. There are also times when you just want to get it over and done with so you end up doing it yourself. Somehow you just feel like they’re not up for it. But apparently, that shouldn’t be the case. First of all, you have to trust your kids. Instead of doing it all by yourself to get it over with, trust that your kids can the job as well. Second, you shouldn’t hesitate. Assign them age-appropriate chores. This way, they will develop a sense of responsibility and accountability at a very young age. Your kids will gradually learn life skills that can help them through hard times, as they get older. If you want to know more about these life skills, you can turn to the next page.